Kia ora. We have revamped and refreshed our supporter newsletter! We'll share information each month on how you can raise awareness, start conversations, and promote well being with your whānau, friends, and community. supporting a friend who is feeling suicidal. They're talking about it with each other, so we've created a guide to help you join the kōrero in a safe, supportive way. 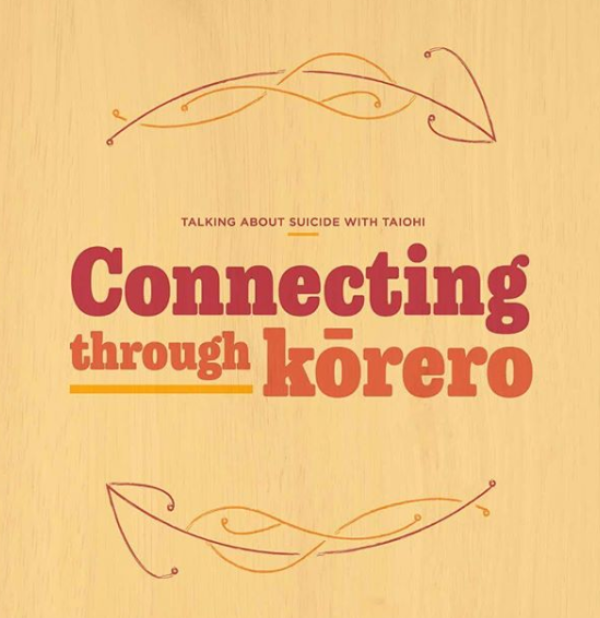 Read "Connecting through Kōrero: Talking about suicide with taiohi/young people". Breaking: Crazed killer stabs neighbour! We've all seen these kinds of headlines, but did you know that they cause real harm to people living with mental illness? They can reinforce misguided beliefs about people with mental illnesses, which makes it harder to ask for help. We've created "Media guidelines: Portrayal of people living with mental illness and mental health issues in Aotearoa" to encourage good reporting. 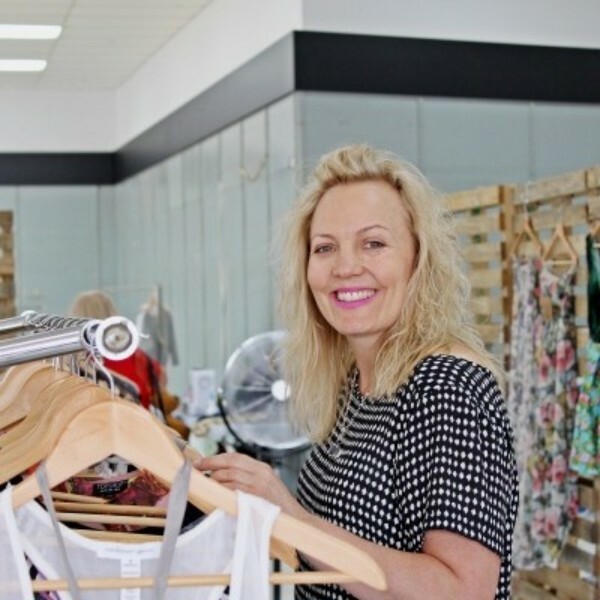 The Collective is a beautiful retail shop and online store, that fosters community spirit and raises funds for the Mental Health Foundation of New Zealand. Through proceeds from the store, Louise has donated $17,000 over 4 years. "It's a dream to start conversations, raise funds and harness the collective power of community to end the stigma" says Louise Clark from The Collective. 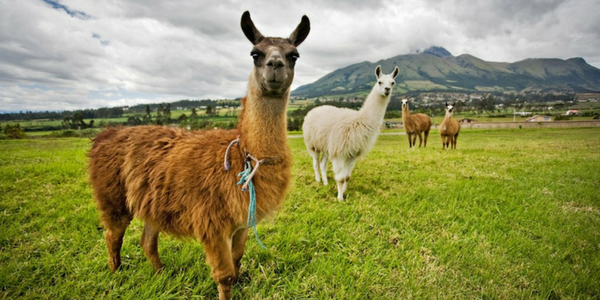 Don’t be a-llama’ed but we are doing a second trek! The Inca Trail is considered one of the most spectacular treks in the world. Our first Inca Challenge 2019 trek filled up in just over a month, so we are stoked to announce a second departure date! Join our team of fundraising adventurers on this guided five-day trek exploring the high passes and taking in the ancient ruins of Machu Picchu. Find out more about the MHF Inca Trail trek. Get in quick to secure your spot! Get involved in other MHF events. Let Nature In and feel the benefits! 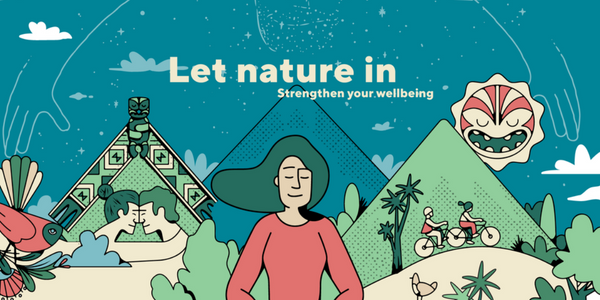 Mental Health Awareness Week is back on 8th to 14th October and the theme is: Let nature in, strengthen your wellbeing – Mā te taiao kia whakapakari tōu oranga! Connecting with nature can uplift your wairua/spirit, boost your wellbeing, help you feel happier, restore you when you’re run-down and reduce stress levels! Register to receive MHAW 2018 updates. Buy a limited-edition Mr Vintage MHAW 2018 t-shirt. Order MHAW posters and stickers. Download the MHAW Colouring Competition and get crafty with your kids or classroom! Take part in our new Workplace Challenge – nothing like a bit of friendly competition! Donate to the Mental Health Foundation.